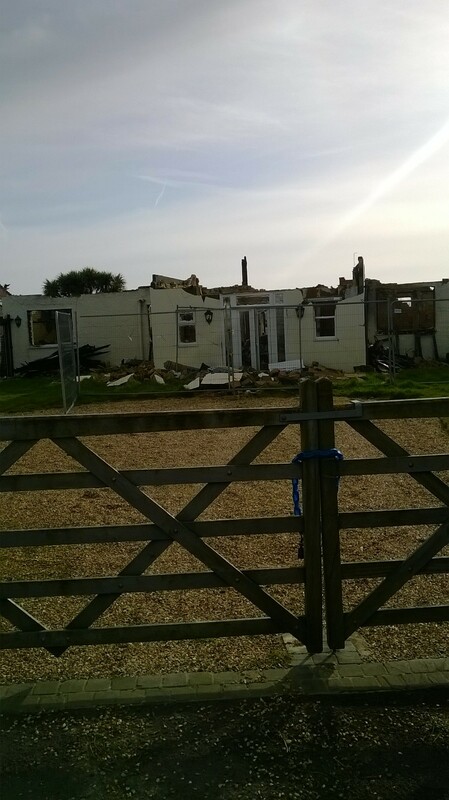 Taking a Demolition project on by yourself can be very hard going without the right tools and experience. 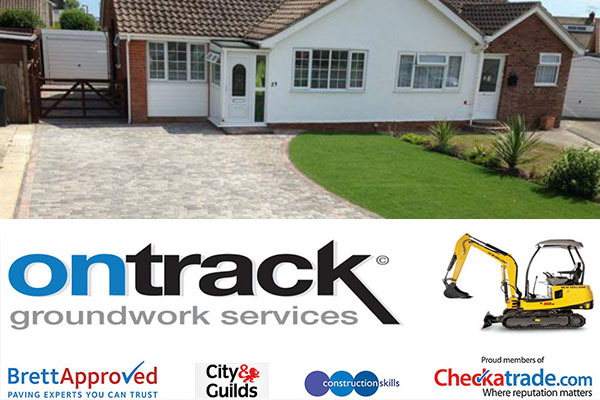 At Ontrack, we have the right equipment and experienced tradesman to carry out this mission. A few calls coming in for quotes regarding patios / driveways ready to look good for the summer. Are you thinking of getting yours done?